Loving Father,You are a gracious and compassionate Father, slow to anger and abounding in mercy. Since in Your earthly life, You suffered all human afflictions, You really know the intensity of the problems we as a family are facing at present. You really can understand the need of our heart at this hour.The Scriptures say that nothing is impossible with You Lord. You are a God of impossibilities as well as a God of sufficiencies. We believe with one accord that You are able to do immeasurably more than what we can ask or imagine.Lord, just look at us with an eye of mercy. Surround us with Your favour and grace and let all our needs be met in an overflowing abundance. You are the one who gives everyone their food at the proper time. Open Your hand, Master, and satisfy our desires Lord. 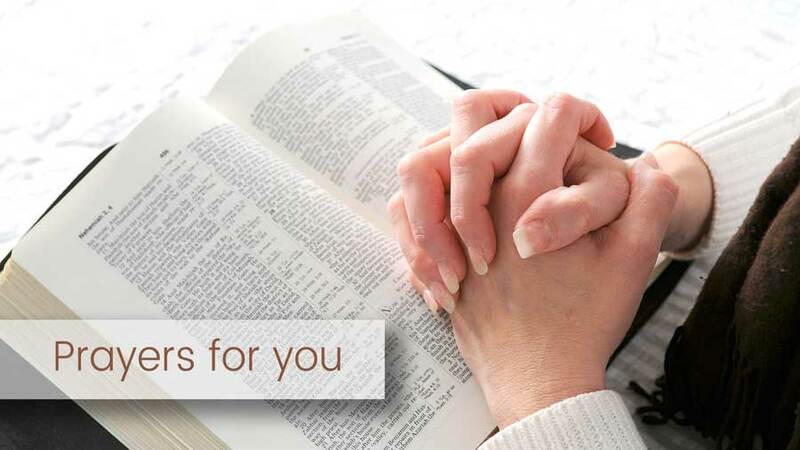 We believe with one accord that You have heard the voice of our supplications as the scripture says, "If you believe, you will receive whatever you ask in prayer." We ascribe all glory and honour to You alone Lord Jesus.Amen.